In the meadows of the Black Hills you can find many wild flowers. 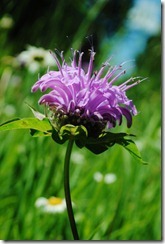 Wild bergamot (Monarda fistulosa) also known as beebalm or horsemint, is abundant in late July into early August. 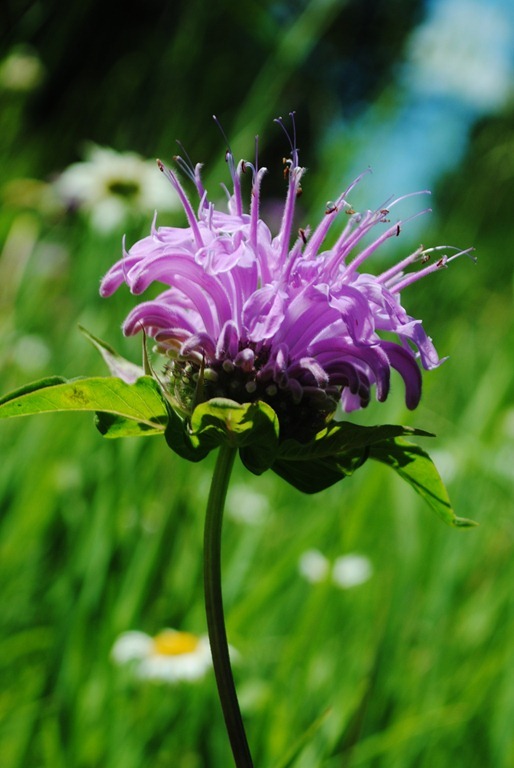 Beebalm is widespread across much of North America, and South Dakota’s Black Hills is no exception. The plant contains thymol, an antibacterial compound. People native to the area used the plant to treat wounds and in a tea for cough and colds. If you spend time hiking the Black Hills and are interested in the flora found in the area, I encourage you to pick up a copy of Plants of the Black Hills and Bear Lodge Mountains you’ll learn a lot about the plant species in the area. Thanks for the book recommendation. We’ve use Edible Plants of the West, but it doesn’t seem to do the Black Hills justice. We always enjoy reading your blog!